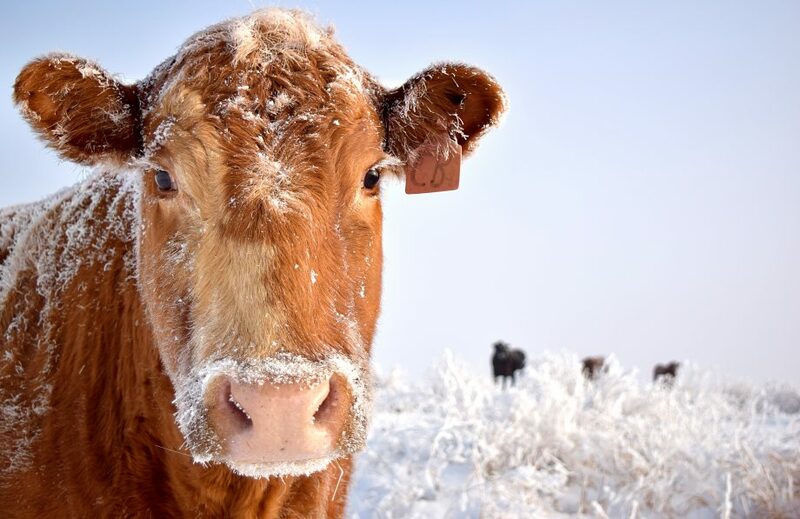 The Stevens County Cattlemen’s Association will hold their annual social night and banquet on Sat., Feb. 10 at the Colville Community College located at 985 S. Elm in Colville. Tickets for the event are $30 per person and include a prime rib dinner. Social hour for the event starts at 5pm, dinner is at 6pm. Stevens County Cattlemen’s Association is a local, independent organization working for family ranches in Stevens County. In recent years, SCCA has engaged in a number of issues affecting cow-calf producers including working as an advocate for sound public land management on the Colville National Forest. SCCA has sponsored billboards in the area calling for responsible public land management, including the “Log It, Graze It or Watch It Burn” billboard in Colville during 2015. SCCA has also been at the forefront of the wolf issue, working to help producers who have lost livestock to wolves and calling attention to situations where domestic animals were attacked by wolves. For more information, visit www.stevenscountycattlemen.com.